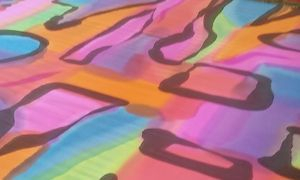 Join T’Arts collective artist, Helen Santangelo and learn about painting on silk, how the colours move and blend, experiment with a few different techniques to create two beautiful scarves. Cost: Maximum 10 people, $50 for workshop includes painting two scarves. 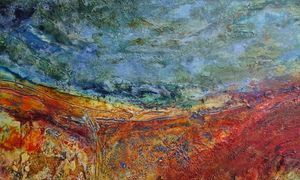 In this workshop you will explore the versatile nature of acrylic paints building on essential painting techniques, as well as valuable skills in using texture and colour. You will learn how to use a variety of stunning effects that help you create beautiful acrylic paintings. Some painting mediums and materials provided. Participants need to bring their own basic art materials (acrylic paints, boards etc). Gaynor will provide a list of suggested materials on booking. This workshop teaches specific skills and techniques with an emphasis on fun, investigation and individual creativity. The workshop is suitable for all stages from absolute beginners to more experienced artists, including those who have attended previous workshops who wish to consolidate their skills. The recipes contained in The Barossa Cookery Book, and the host of other regional cookbooks are precious snapshots in time. But more than that, they are enduring legacies of times past, connections to people, places and stories that are valuable. 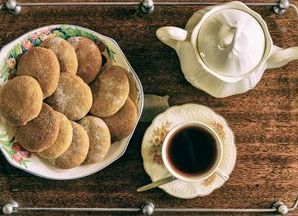 Do you have a family recipe that has a regional connection? A community cookbook from anywhere within the greater Barossa that you would like to share? Please join us for a wonderful afternoon of sharing Barossa food memories, conversations, connections and recipes. Bring any cookbooks or photos (and their associated stories) that you would like to share. We would love to see them! Registrations at the door, call 8563 8340 or email [email protected] for more information.